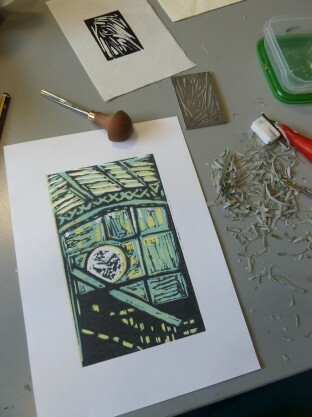 During a three day event celebrating books and print, you can learn how to make a two to three colour reduction lino print in a limited capacity workshop. One piece of lino is used multiple times in one print, as the lino plate is recut after each colour printed. You will be guided through the process by the Birmingham Printmakers. All you need to bring is an A5 image of something that inspires you in Birmingham (could be anything!) and some kind of protective clothing, such as an apron. Birmingham Printmakers are currently celebrating the history of their work with an exhibition at Birmingham Museum & Art Gallery, Birmingham Printmakers: Thirty Years of Printmaking 1983-2013, showcases work by members of the group. 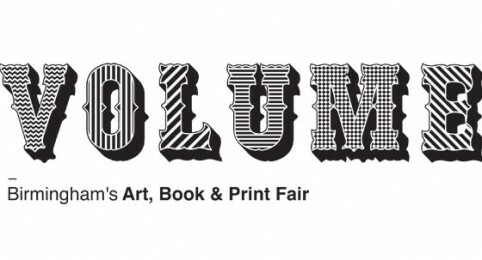 This event is part of Volume: Birmingham’s Art, Book & Print Fair. 5-7 December.